"It is with great pleasure that we are now on board and recognised as a Strategic Partner which allows Clever Lending to provide even more solutions for our clients." Clever Lending is the latest firm to become a Strategic Partner of Shawbrook. 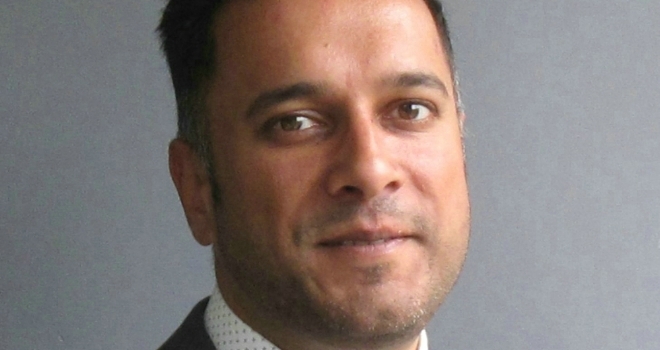 Sonny Gosai, head of specialist lending at Clever Lending, commented: “We have been working with Shawbrook for many years and they have been a significant part of our growth which has enabled us to achieve our goals and expand our business. It is with great pleasure that we are now on board and recognised as a Strategic Partner which allows Clever Lending to provide even more solutions for our clients. Sarah Woolf, senior development manager for Shawbrook Commercial Mortgages, added: "I have worked closely with Sonny and the team at Clever Lending for a number of years as they are an experienced specialist lending brokerage with a wealth of expertise. Our appetite to lend and evolve our product offering has never been stronger and it is great to have a partner like Clever Lending alongside us for 2019 and beyond. The team are a pleasure to work with and we are delighted to have them join the Strategic Partner family."